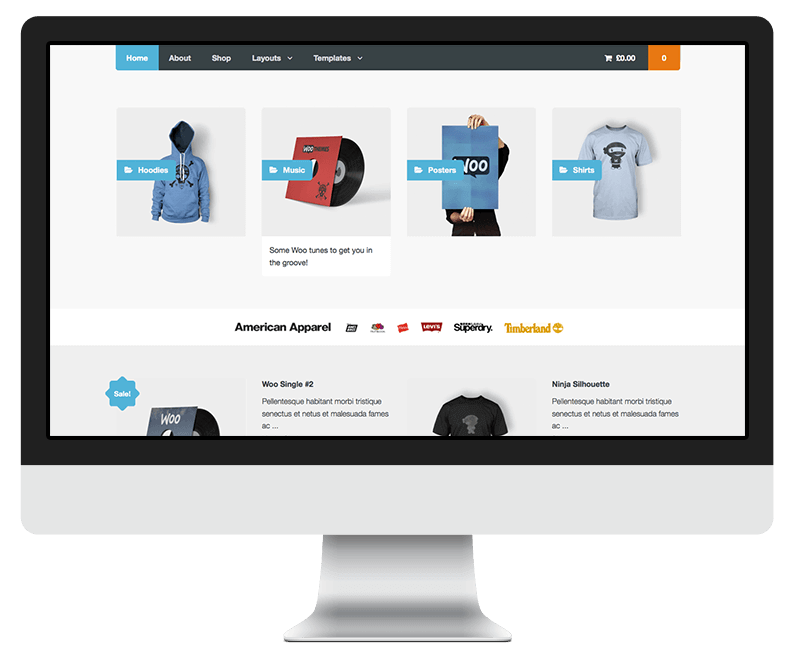 For maximum flexibility, we could build a totally custom ecommerce web shop for you. However, this is the most expensive route. 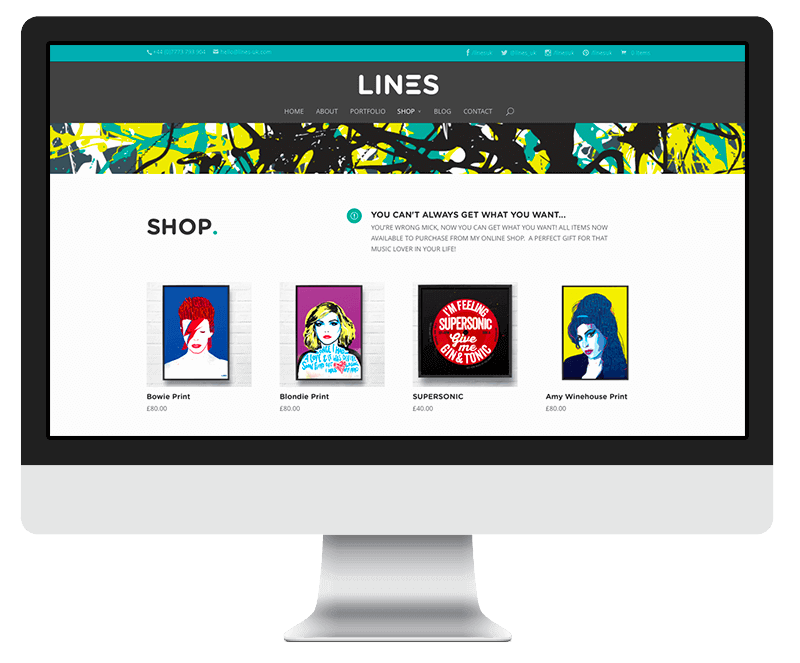 Ecommerce web shops range from around £1,000 to upwards of £10,000. 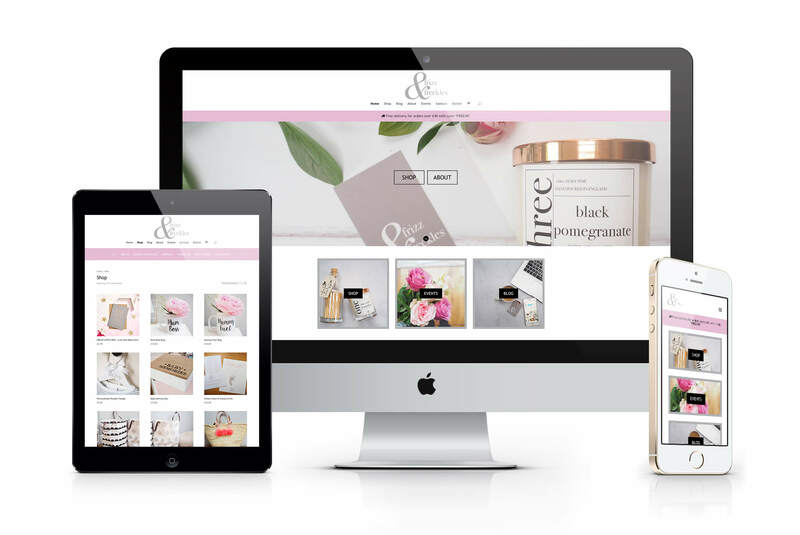 Ecommerce web shops range from around £2,999 to upwards of £10,000.